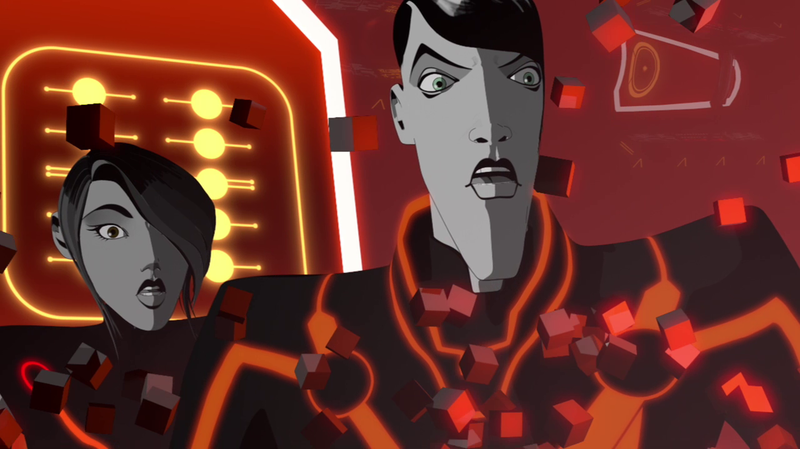 The Tron wiki page stated the series doesn't begin airing in several other countries sometime this year. So not sure if that's something to fit into the equation or not. Disney is the problem. The Tron Franchise needs a new owner. Sony Pictures perhaps?